A solar inverter is a piece of the solar energy puzzle. 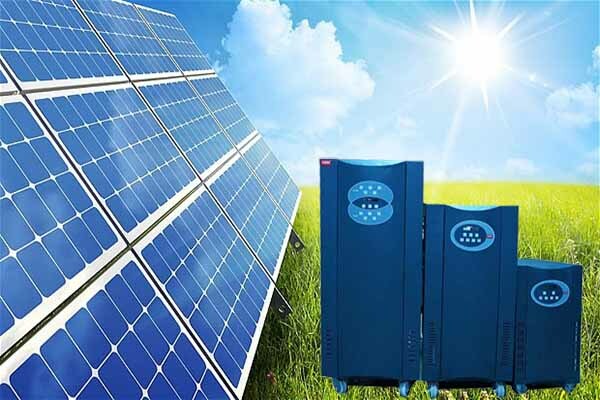 Its purpose is to change the direct current (DC) electricity that is generated from a photovoltaic panel into an alternating current (AC) that can be used by in-home appliances and the community electricity grid. Because all photovoltaic panels produce electricity in DC, an inverter is required for all solar power systems to make the electricity usable. One of the biggest issues of a solar power system is efficiency. We use special techniques to draw more power from same panel ,thus reducing panel size and battery size. It will help us to reduces over all system cost.